Contacts — Your doctor Samchuk P.M. Call Mr.Samchuk on Skype – vashdoktor.samchuk. Send WhatsApp messages to mr. Samchuk. 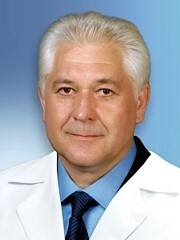 Russian Academy of Natural Sciences academician, Doctor of Medical Science, higher degree certificate doctor.